Use our contact form to enquire about the range of vehicle maintenance and diagnostic services we provide. Started to notice something wrong with your vehicle, that you can’t quite work out what it could be? Then why not get our team of experts to help find out what the problem could be. With our friendly professionals, we can produce the highest quality of results you are after at the prices that’s right for you on all diagnostic checks. Our diagnostic checks can help find all problems before they get any worse than they are already. As soon as you see your dashboard light come on, we recommend you get it seen to straight away. What you think is a small problem could be fixed as soon as possible, causing less of a costly and dangerous problem in the long run. 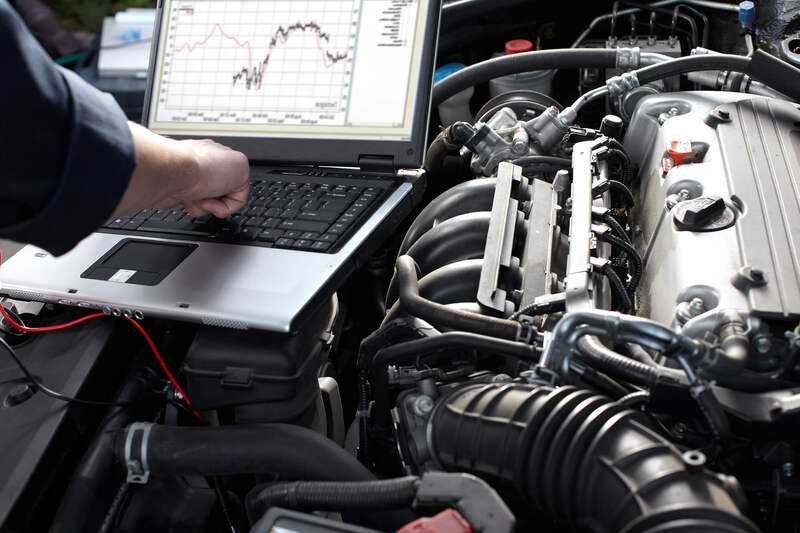 Providing the highest quality diagnostic equipment and highly qualified team of mechanics, you can rest assured we are the right company for you, to produce the finest checks around for all vehicles. Our equipment and skilled team are always on hand to spot any problems wherever they might be. By solving and fixing the problem as quickly as possible, we can provide you with a much safer journey, to keep your peace of mind. If you have had that warning light on your dashboard that won’t go away, call our expert mechanics today on either 028 3027 8181 or 07783 330 771.